I was delighted to be sent a fabulous selection of veggie cookbooks this week from The Book People to review. I will showcase them in all time because they are all so fabulous. 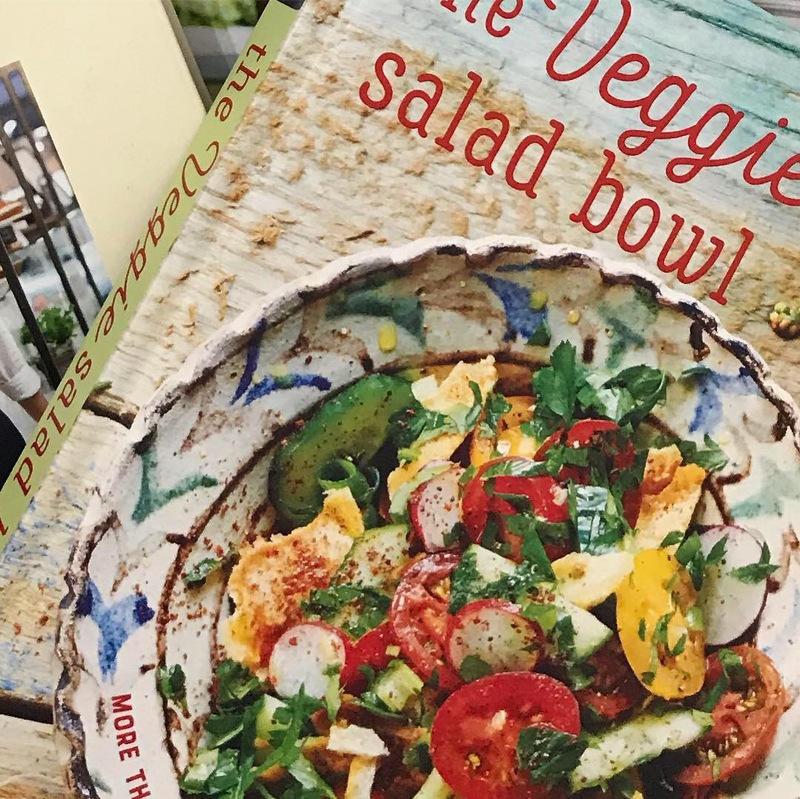 One of them was The Veggie Salad Bowl a lovely hardback vegetarian cookbook packed with over 60 delicious and eclectic veggie and vegan salads. Oh my goodness, they all look so scrumptious. 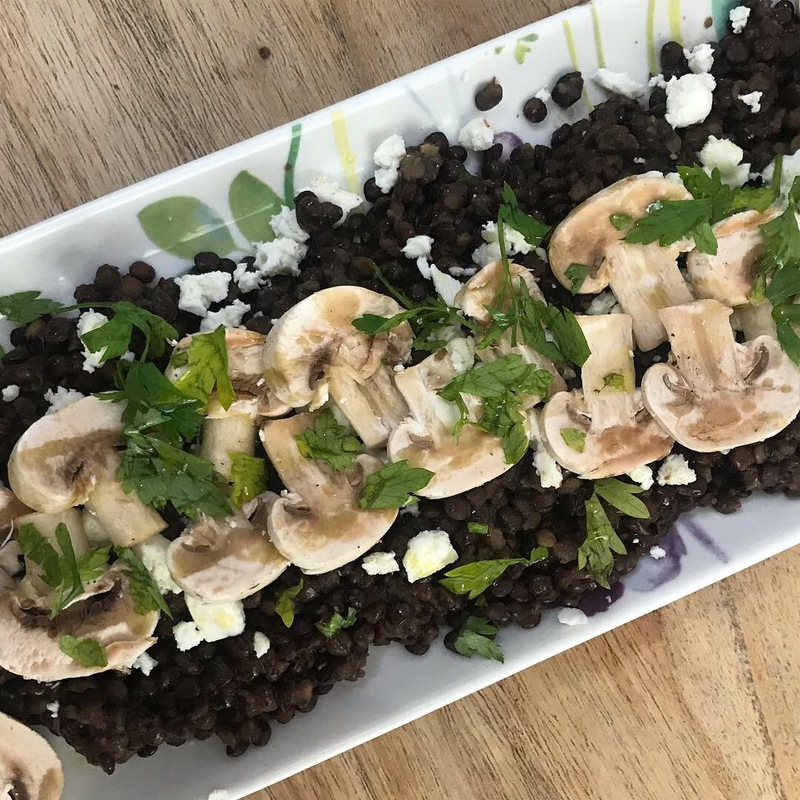 I tried my hand at a mushroom, goats cheese and lentil salad and it was absolutely delicious I have to tell you. This was such a simple dish but it was absolutely a taste sensation. I cannot wait to try more from the book. I predict it will be well used. We ate this lovely warm salad with sweet potatoes and an avocado dip and it filled us for hours. Just what you need in the chillier months, warm and filling food. 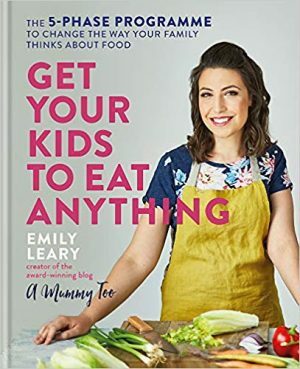 Don’t great cookbooks make the best gift idea for a food lover? So many hours of pleasure. The Veggie Salad Bowl is the amazing price of just £3.99 I will be stocking up on a few of these as Christmas gifts for sure!